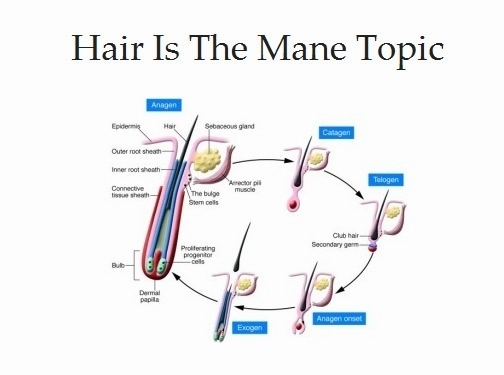 Hair Is The Mane Topic is a website that aims to help those suffering from hair loss. If you are a hair loss sufferer and want to know what's causing your hair loss and what you can do to stop this problem then check out the detailed articles on this website. Website providing information on hair loss treatments. Website includes blog, articles, product reviews, terms and conditions, contact form.